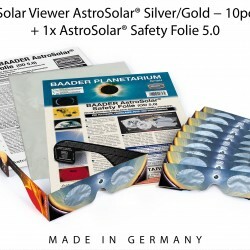 AstroSolar™ Safety Film in the giant size of 117×117 cm will allow you to even use telescopes up to 1 Meter in aperture safely and with an incredible wealth of detail – given proper care in preparing the filter cell and with correct handling. 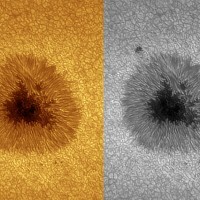 Use w. MarkV Binocular Viewer to see solar granulation and flares in stunning detail. 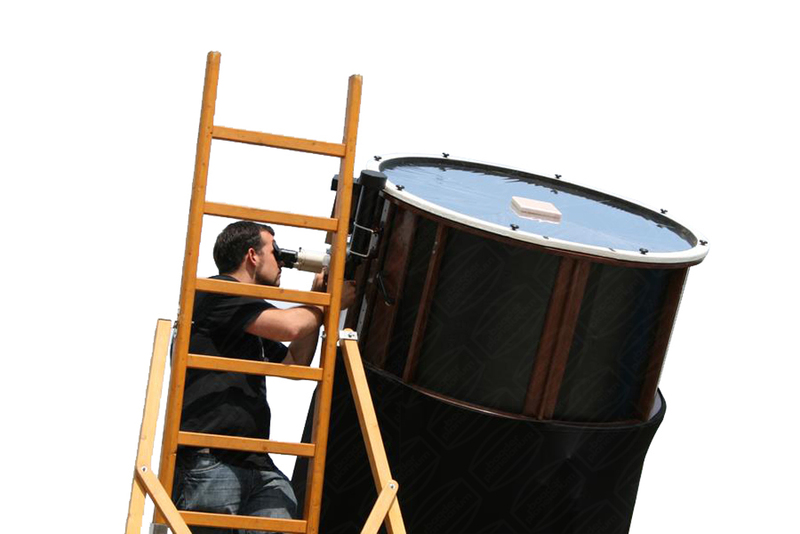 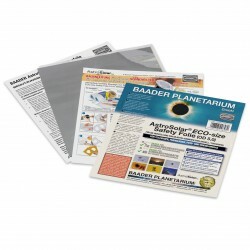 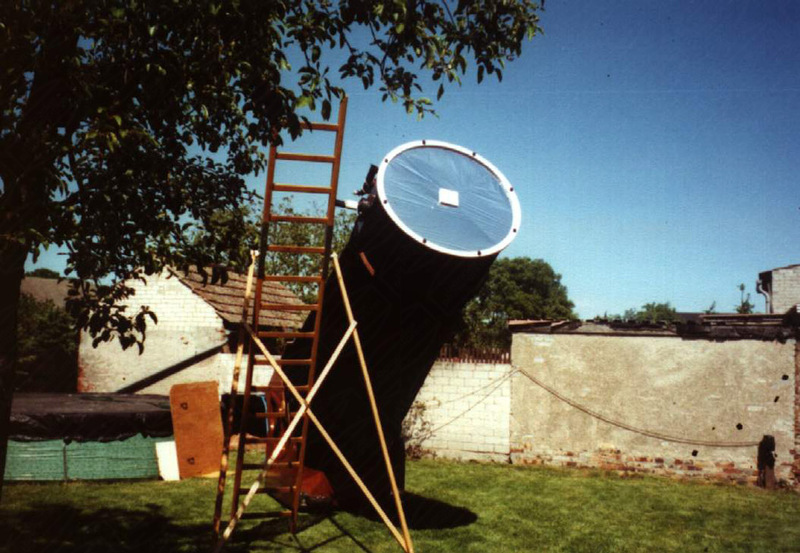 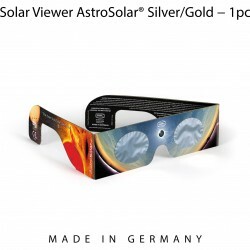 This size of AstroSolar® Safety Film covers telescope up to one meter diameter. 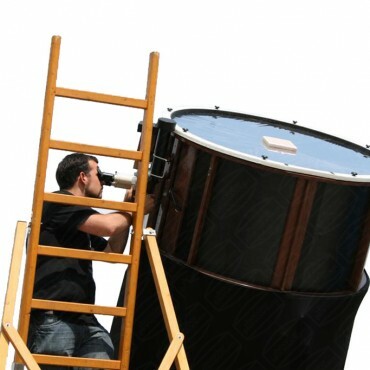 Or you can use it to make a wide variety of filters for all your binoculars, telephoto lenses or smaller telescopes. 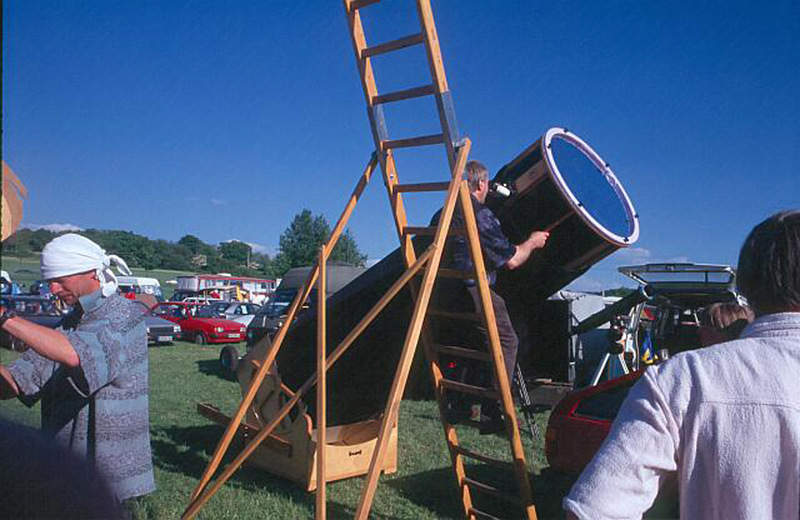 Share this giant size film with the members of your astronomy club or your family! 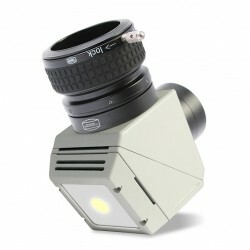 Neutral Density 5.0 is ideal for visual observing and normal photography. 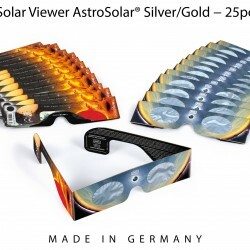 Only when you are an experienced Astrophotographer with an high end telescope (apochromatic refractor with more than 5″ diameter or large mirror telescopes) and work with high magnification, the Neutral Density 3.8 will make sense for you.